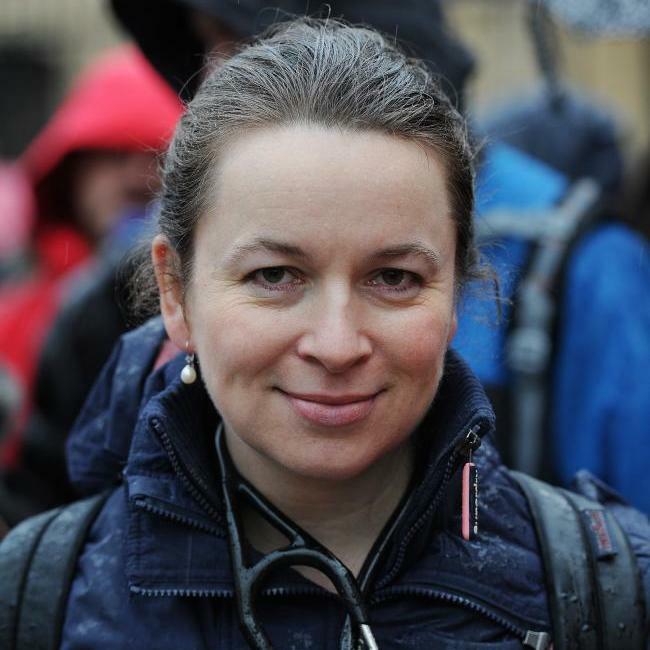 Dr Rachel Clarke is an Oxford-based junior doctor, NHS activist and author. She originally studied Philosophy, Politics and Economics, and before her career in medicine she worked as a television journalist. She has written for a variety of mainstream news outlets, including the Daily Telegraph, Independent and Guardian. Her debut book, Your Life in My Hands, is due to be published in July 2017 and seeks to expose “the truth about life on the NHS frontline”.